Back on The Trent again today with my lures and it was hard work trying to tempt a take. I had a couple of half hearted follows but the fish weren't really in an attacking mode, but I stuck it out until I finally had a very gentle take which at first felt like I'd caught onto a piece of soft weed... until it started kicking back. 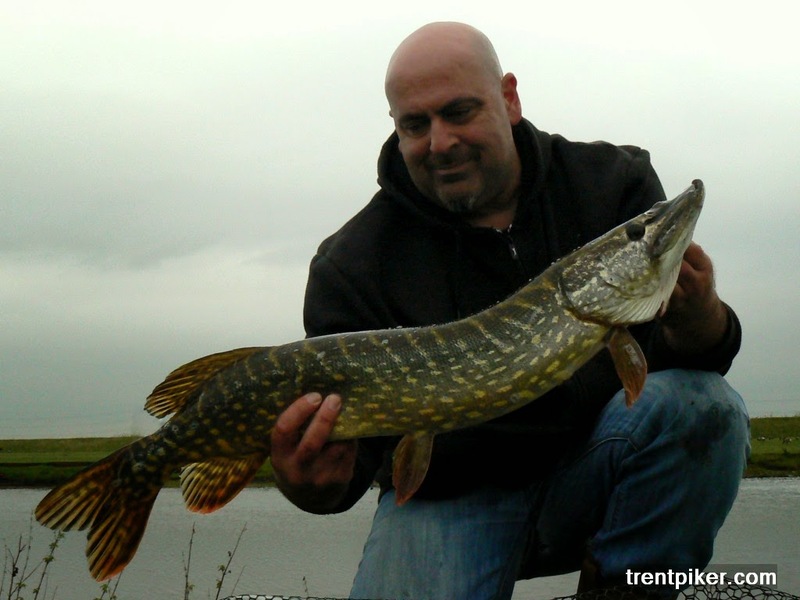 Just started doing some perch and pike lure fishing on the Trent myself. Water a big too coloured yesterday, should be better in a few days time. Good luck to you when you do get out! Now i do know what you would possibly be asking: "Is these things legal to shop for and drink?" Their isn't any got to worry concerning shopping for or drinking cannabis hard liquor as a result of it's fully legal and may be purchased in each country with the exception of Australia. you'll fully purchase these things and have it shipped anyplace within the world with none legal consequences. if you want to know more then please visit our Cannabis Stores in Dublin website. So while vaporizers may be seen as a luxury to some, even the most thrifty marijuana cannabis users have realized that the higher efficiency of these devices can eventually offset their initial cost. I believe Marijuana should be legal. By the way, it is used for both recreational and medical reasons. Thanks.